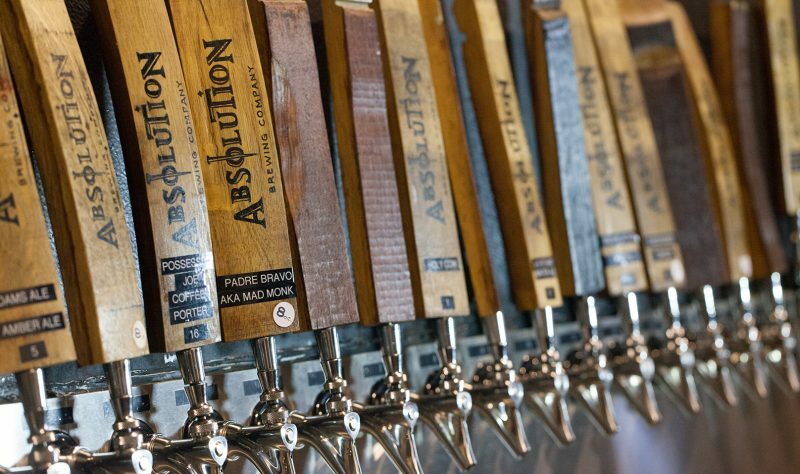 Absolution Brewing Company (ABC), brews handcrafted artisan beers and ales using the best of Old World recipes and New World ingredients. 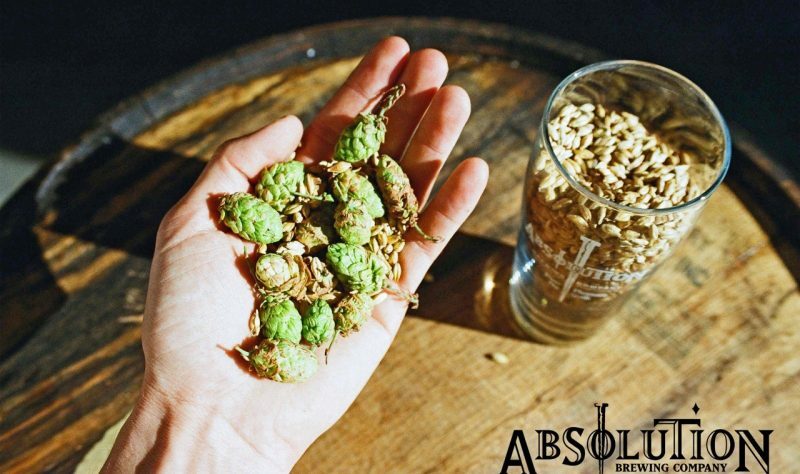 Water, grain, yeast and hops – that’s it. 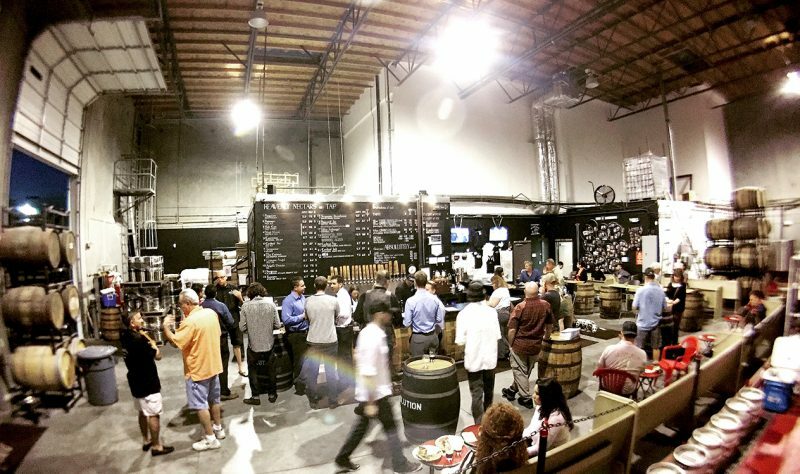 Saving the World from bad beer one pint at a time. 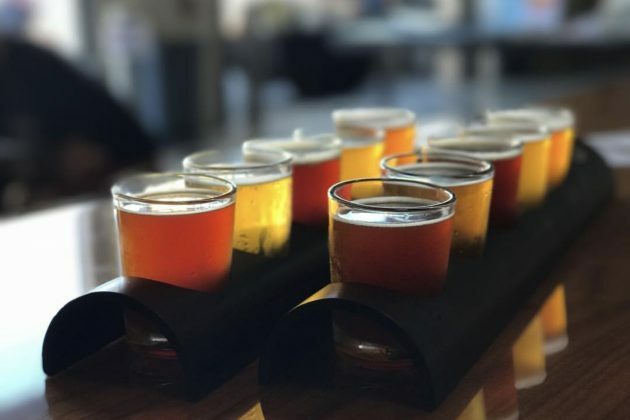 Enjoy 22 taps including South Bay Blonde, Purgatory Hefeweizen, Cardinal Sin Red Ale, Holy Cow Milk Stout, 405 IPA, Wicked Triple IPA, premium whisky and bourbon barrel-aged ales. 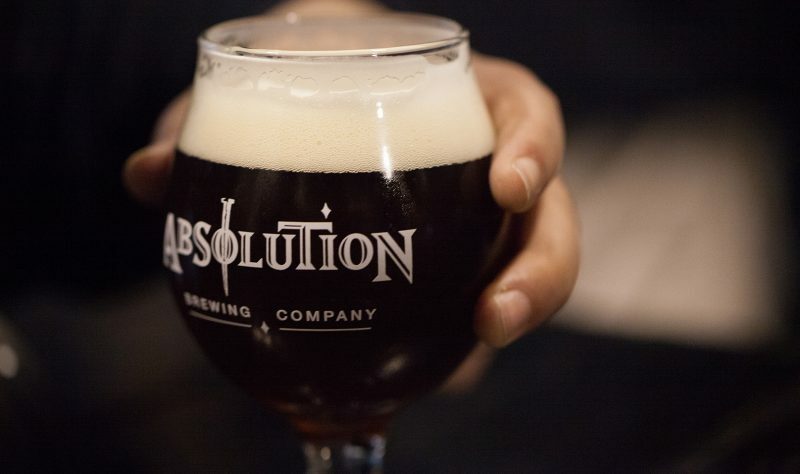 Its friendly, professional team of Absolutionists, food trucks, corn-hole and a fun-packed games room all help create a great time at Absolution.